Three of the (five) women of The Hill is Home. 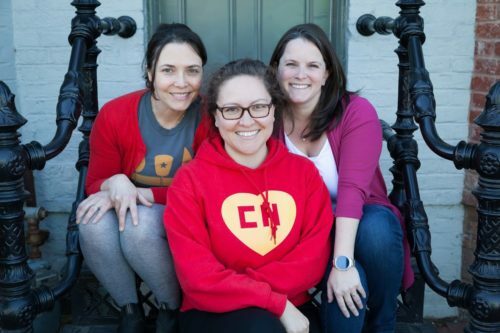 L to R, Jen DeMayo, María Helena Carey and Claudia Rauch. For International Women’s Day, we would like to take a moment to recognize the many women who own small businesses on Capitol Hill — the businesses that help bring together our awesome community and neighborhood. Washingtonian put together a handy map that highlights many of the women-owned businesses in the city. I couldn’t help but notice that there were a few missing. The map is a work in progress, however, so that’s not meant as a criticism. When I started to make a list of who should be added, I realized just how many small businesses on the Hill are owned and run by women! To all of you small business owners: you rock! In addition to the businesses that made it to the map, I can think of the following businesses to add. Please add yours in the comments! Hi there! I would like to add Peglu to that list as well. We’re a members-only package delivery and return service that launched earlier this year with a private facility on Capitol Hill. 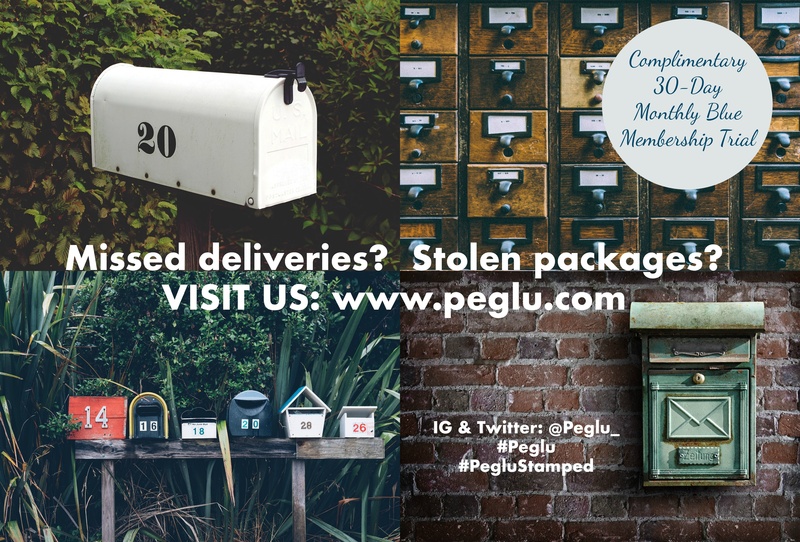 We’re the perfect solution if you’ve ever been concerned about missed deliveries, stolen packages, or the dreaded trip to the local post office. You can visit our web app, http://www.peglu.com, to learn more and sign-up for our complimentary 30-Day Monthly Blue Membership trial! We support International Women’s Day and are happy to read about other phenomenal women-owned businesses in the neighborhood!